Pass on the safety of ASTM D and EN71. Our products are as good as Japan, and our Material is from Japan and Europe. 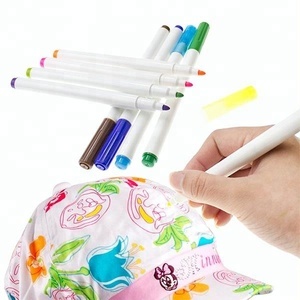 These Fabric Pens are great for Beginners, Teens or Adult artists. Borton factory in Dong Guan has an entire campus dedicated to our customer&rsquo;s satisfaction. 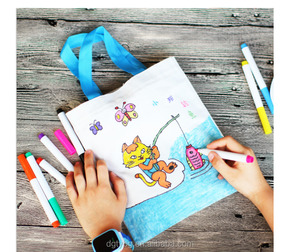 Alibaba.com offers 4,025 permanent fabric marker products. 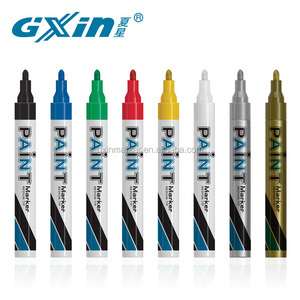 About 87% of these are marker pens, 73% are permanent markers, and 2% are whiteboard marker. 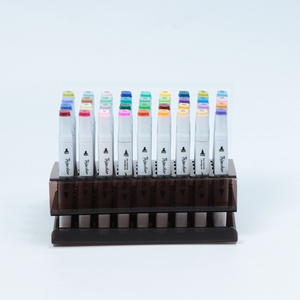 A wide variety of permanent fabric marker options are available to you, such as free samples, paid samples. 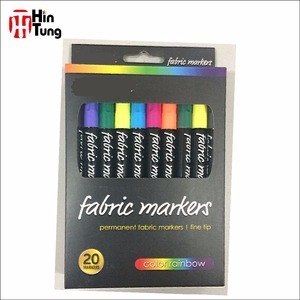 There are 3,987 permanent fabric marker suppliers, mainly located in Asia. 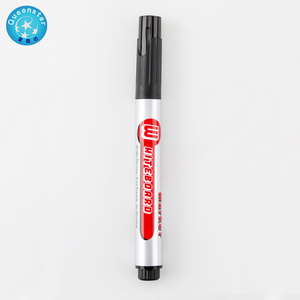 The top supplying countries are China (Mainland), Taiwan, and India, which supply 97%, 1%, and 1% of permanent fabric marker respectively. 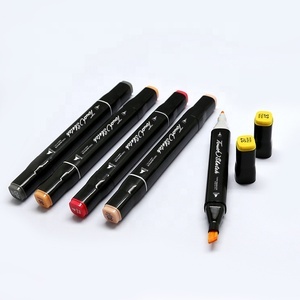 Permanent fabric marker products are most popular in North America, Western Europe, and South America. You can ensure product safety by selecting from certified suppliers, including 1,464 with Other, 927 with ISO9001, and 226 with ISO14001 certification.